Your worst nightmare just became reality - you are buried alive! There is no room for panic, you need to act quickly in order to survive. A crazy psychopath has buried you alive and you need to rely on your puzzle solving skills to escape. 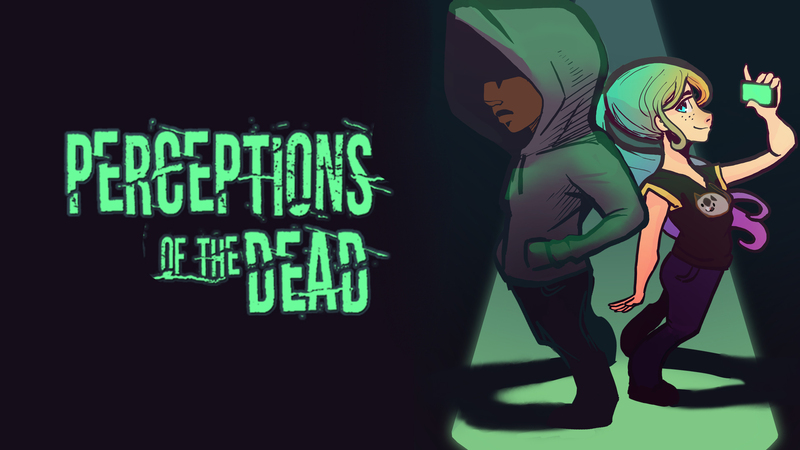 The coffin is full of different riddles and puzzles you need to solve to find your way out. But hurry up as the oxygen is running out. If you believe you have what it takes to escape this horrific situation download this game now and give it a go!